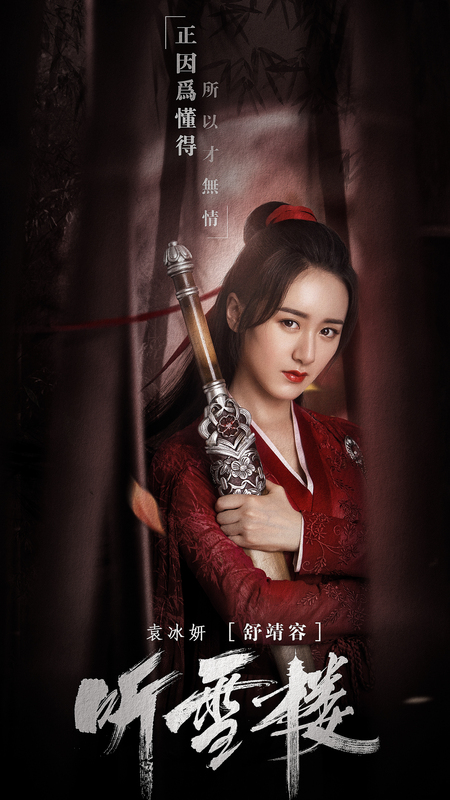 Production is well underway for Tingxue Tower 听雪楼, the drama adaption of Cang Yue’s popular wuxia novel of the same name. 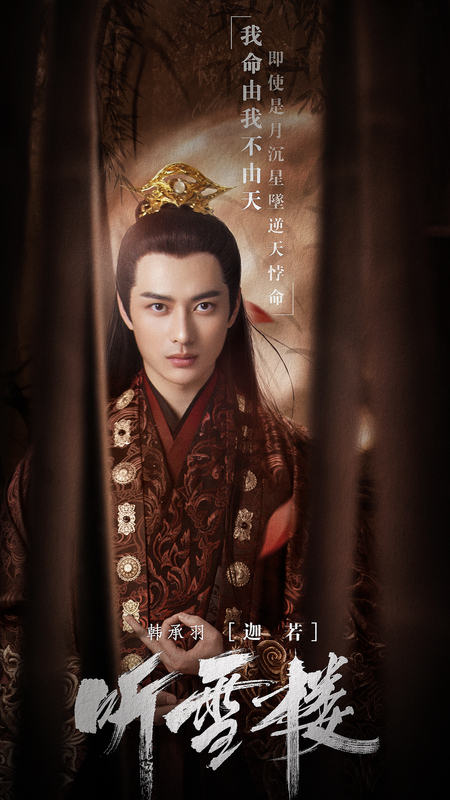 Qin Junjie (Summer’s Desire) plays male protagonist Xiao Yiqing, while Yuan Bingyan (The Mystic Nine) costars as his love interest Shu Jingrong. 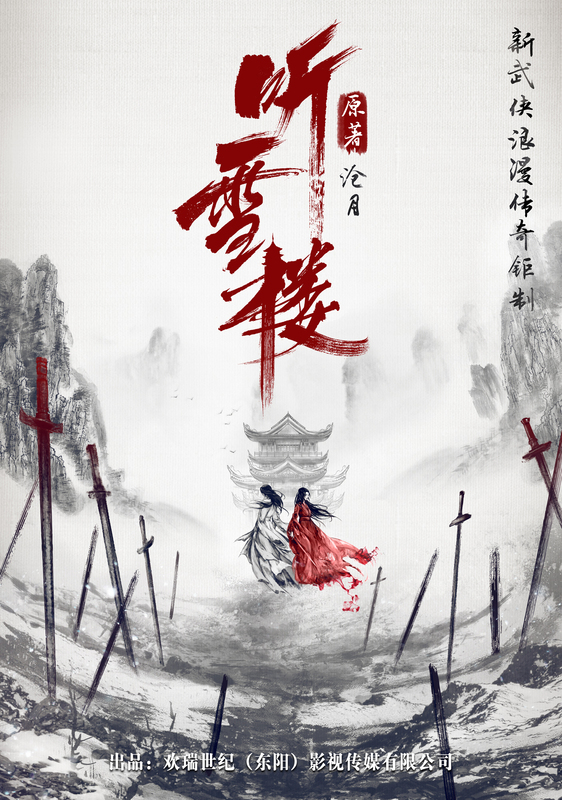 Bai Di (White Emperor), Xue Gu (Snow Valley) and Xue Mo (Blood Devil) are the most powerful wuxia masters in the pugilist world (wulin), and they form an alliance to defeat the heretical Moon Worship cult. Unfortunately Xue Mo becomes possessed by the cult’s sacred object, and commits suicide after killing his wife. 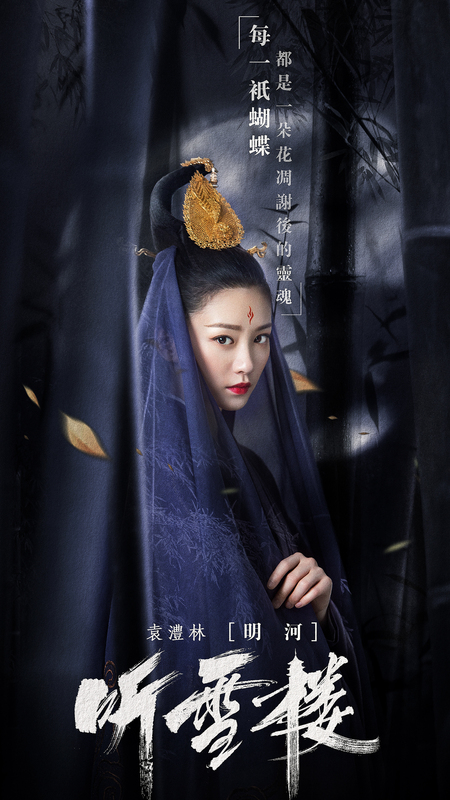 They leave behind a young daughter Shu Jingrong, who is fated to bring harm to her loved ones. Han Chengyu and Yuan Lilin play Jiaruo and Minghe, both leading figures of the Moon Worship Cult. 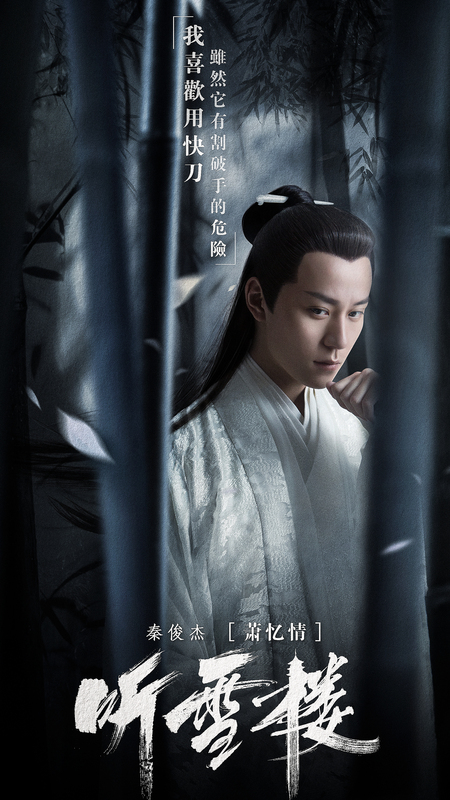 This entry was posted in Drama, Mainland China and tagged Han Chengyu, Qin Junjie, Tingxue Tower, Yuan Bingyan, Yuan Lilin by XDramasX. Bookmark the permalink.